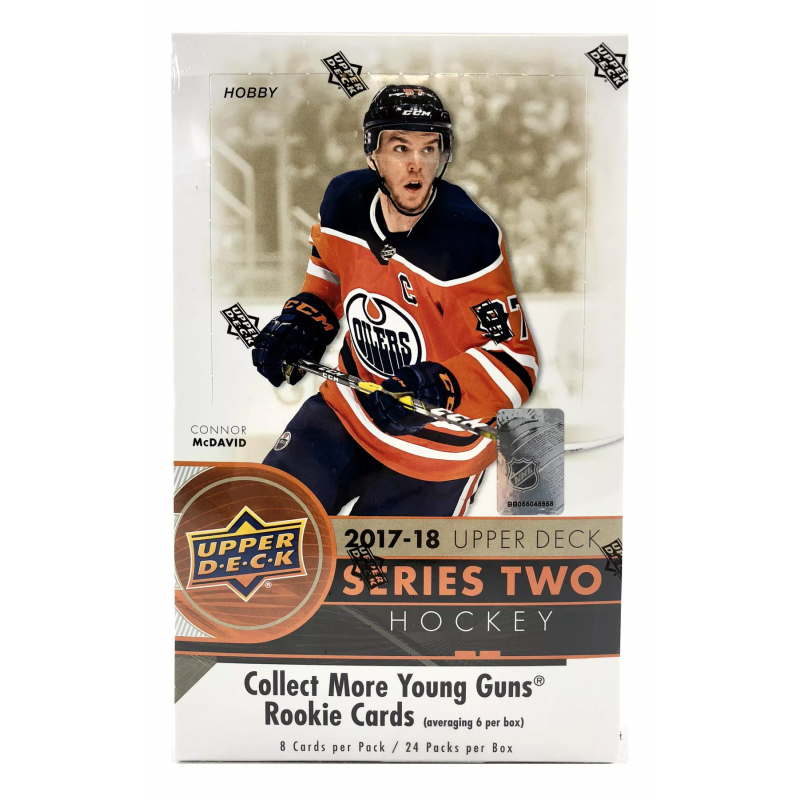 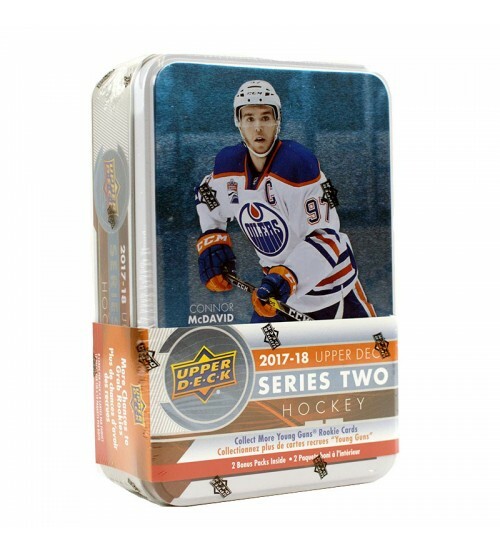 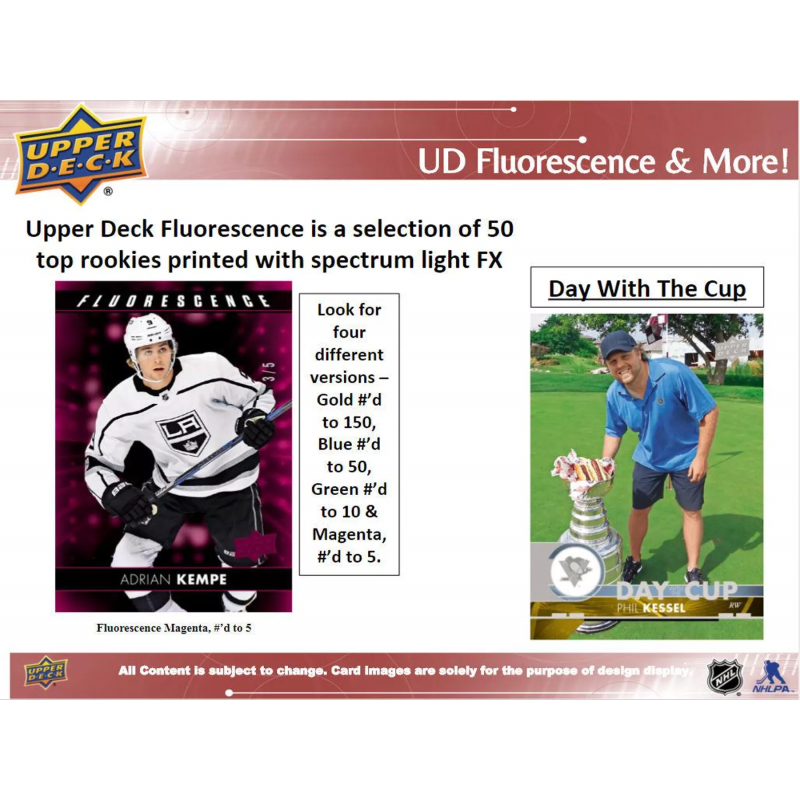 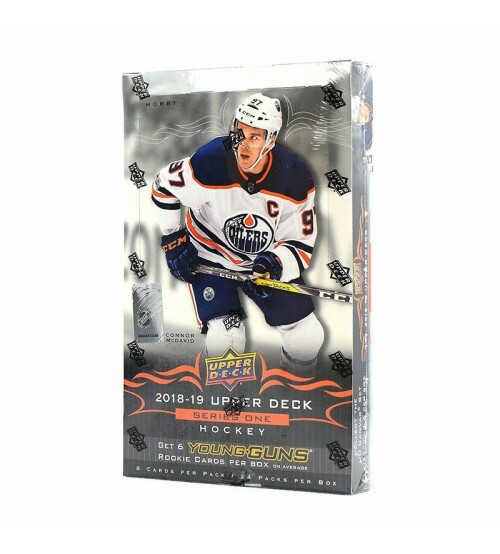 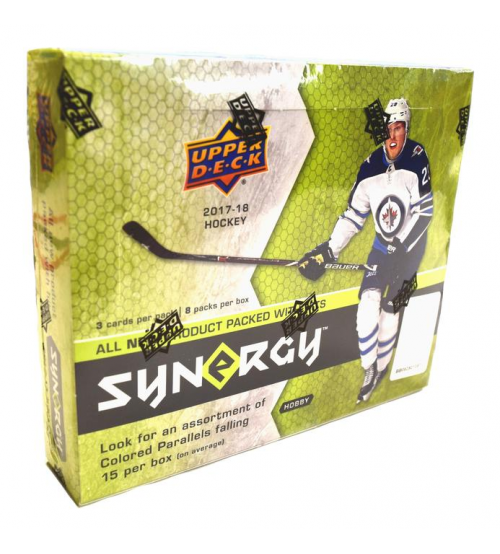 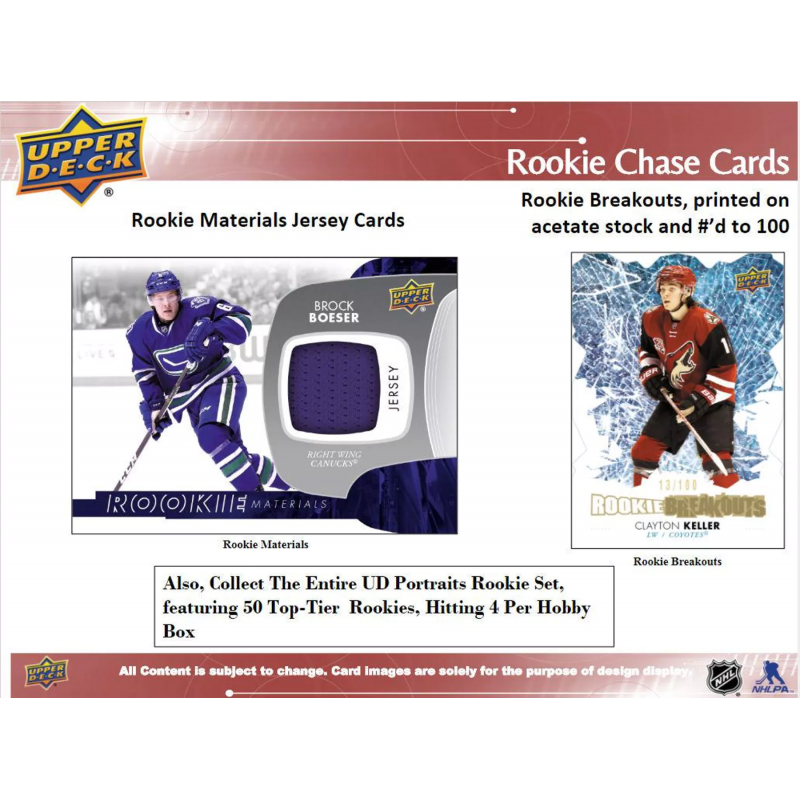 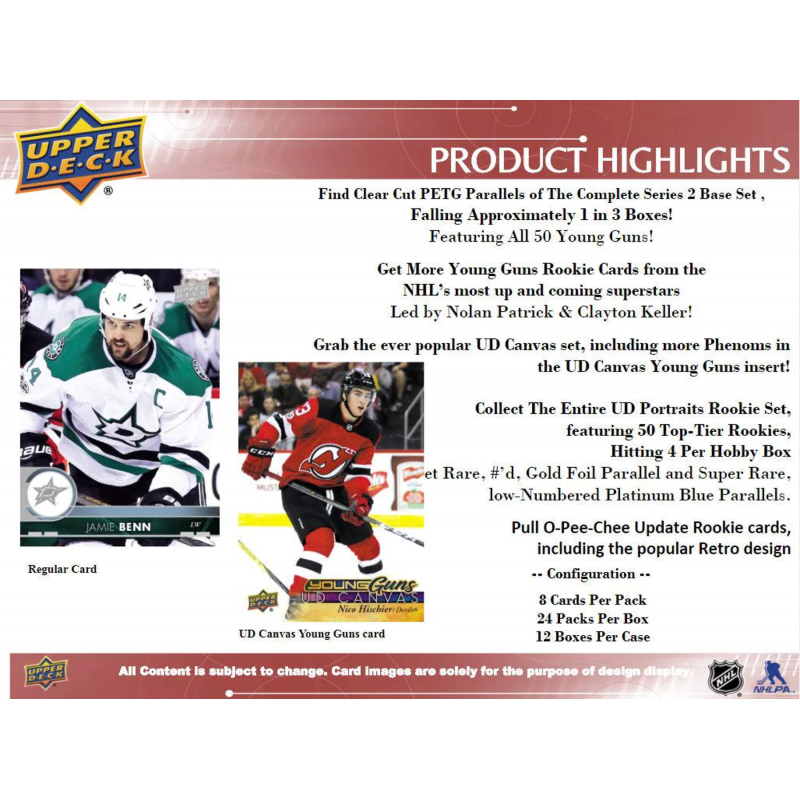 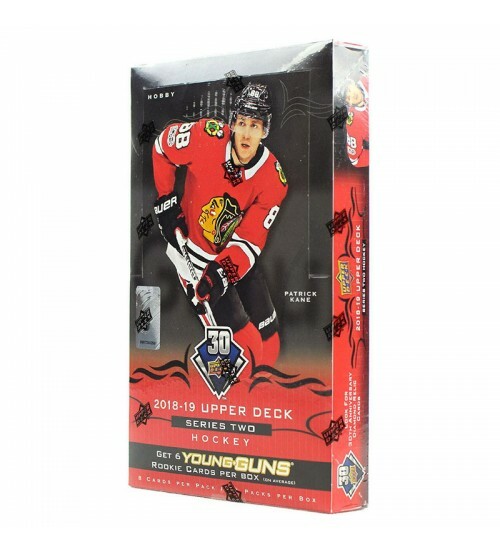 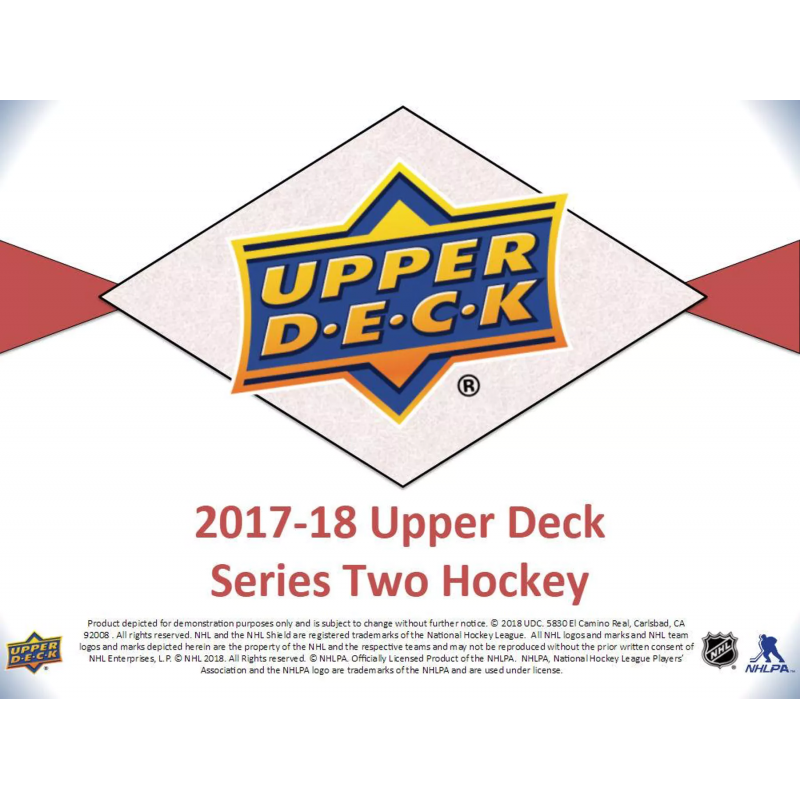 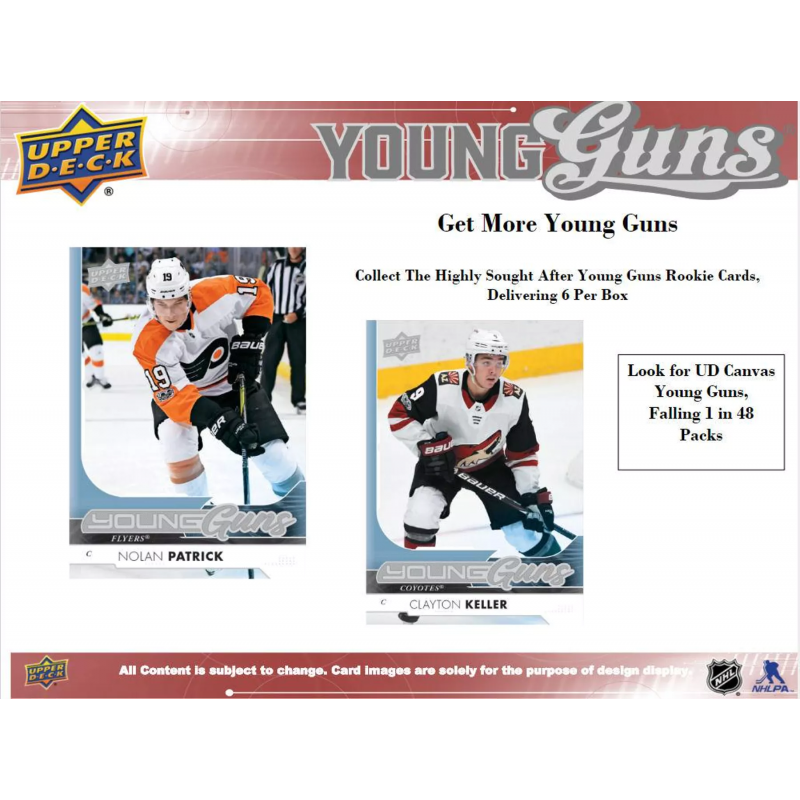 Four O-Pee-Chee Update Rookies Per Box! 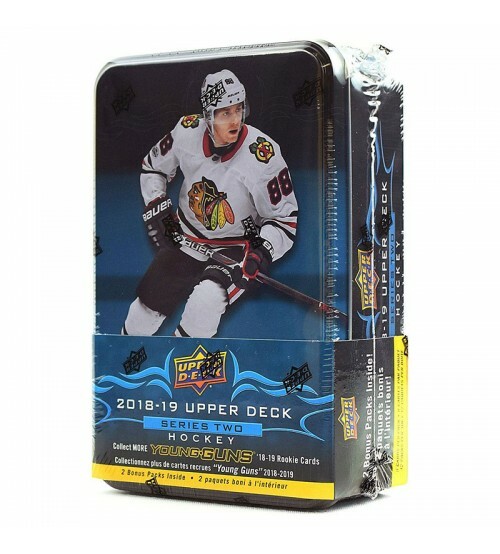 Look for Hobby Exclusive Red Border Parallels! Key Rookies: Clayton Keller, Nolan Patrick, J.T. 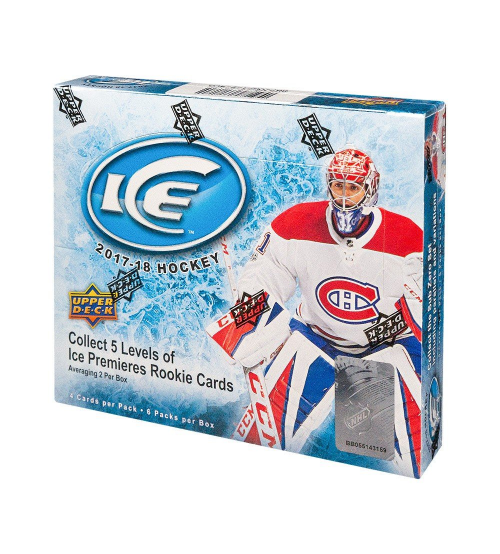 Compher, Maxime Lagace, Brendan Lemieux.